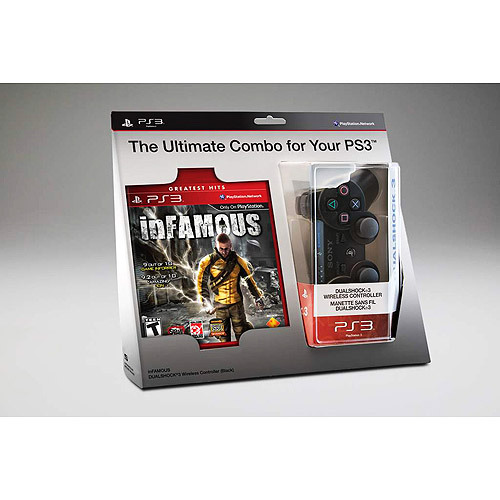 One PS3 Greatest Hits Titles + DualShock 3 = Deal! 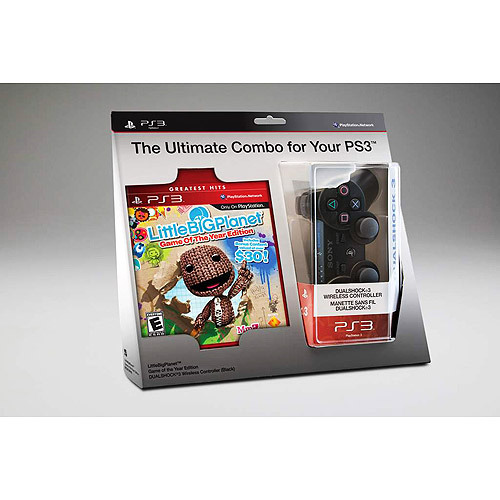 Five PS3 Greatest Hits Titles + DualShock 3 = Deal! Remember that previous bundle at Sam’s Club that let you purchase Uncharted: Drake’s Fortune and a DualShock 3 for only $48? Well, Wal-Mart saw that deal, and decided to call their bluff. That equals more savings for you! 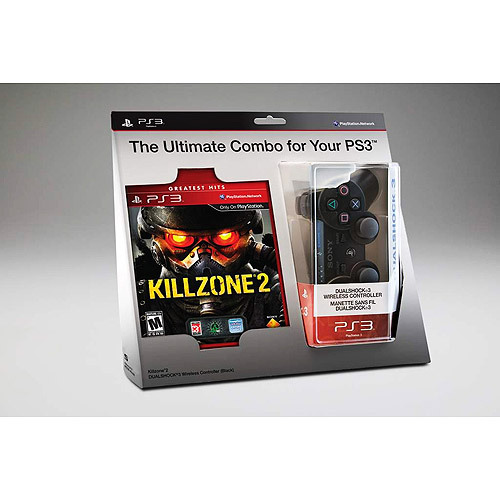 What Wal-Mart is calling a “PlayStation 3 Greatest Hits Game & Dualshock 3 Wireless Controller Bundle,” is called a great deal for consumers. For the low price of $49 with only 97 cents for shipping and the option of shipping to a store, you can snag one of these incredible titles and another controller. Gamers can choose between inFamous, Killzone 2, LittleBigPlanet GOTY, Resistance 2, and the God of War Collection and get their fancy new controller. 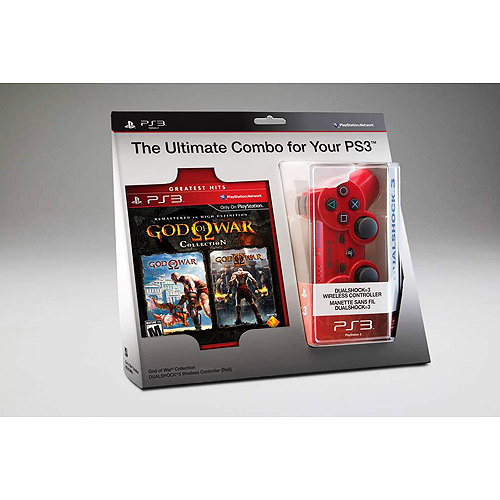 If you get the God of War Collection, you even get the ever coveted RED DualShock 3. This is the first that the colored controller has been seen in a special bundle like this, so it’s bound to go fast. If you need any MORE convincing to pick up one of these must-have titles, check out their reviews by clicking on the games above. This deal seems too good to last for long, so go here to order, and enjoy!